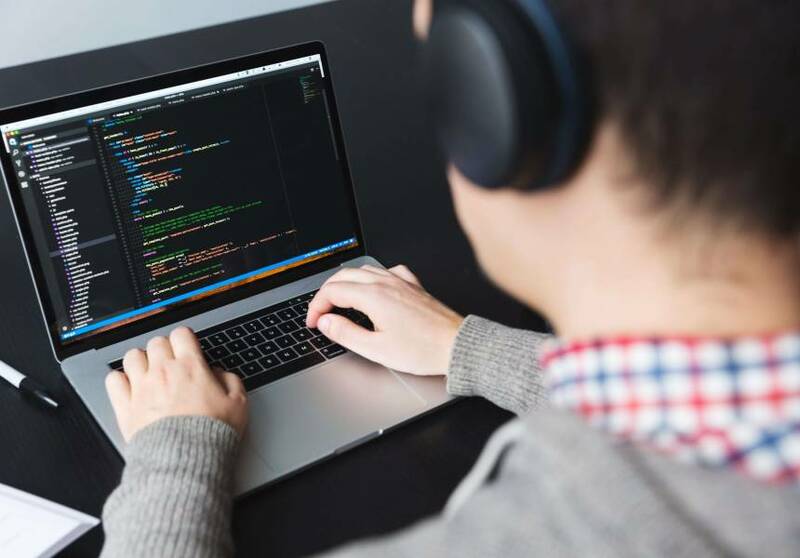 During the F8 developer conference hosted through the first and second of May in San Jose, California, Facebook revealed promising changes to come to their platforms. 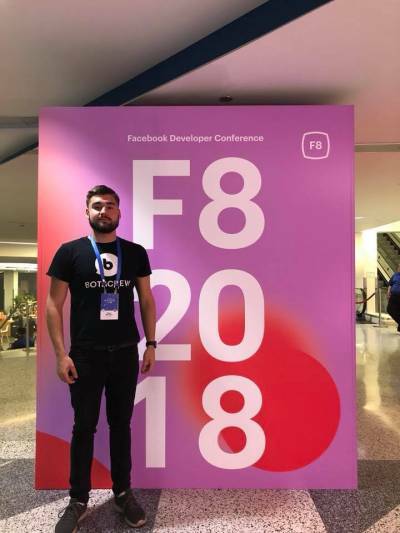 BotsCrew was eager to be part of this IT world event and we would like to shed some light on the top key takeaways of the F8 conference. The F8 conference is a cosmic event for the IT community and BotsCrew had the incredible experience to visit this amazing event and became a part of something this big and important. 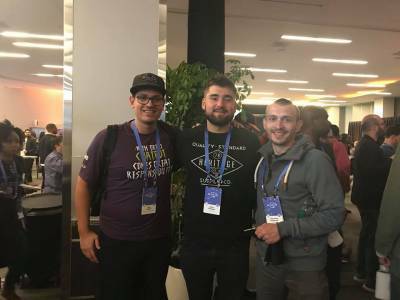 It was great to meet so many incredible people from around the world colleagues, and friends to share experiences, ideas and learn about new fascinating innovations and upgrades that we want to share with you in this article. The F8 conference kicked off with a keynote speech with Mark Zuckerberg unveiling upcoming upgrades and features to Facebook, Messenger, Instagram and WhatsApp. Looking beyond the new features that focused on making users feel safer and more secure with their personal information being used by third-parties, Facebook went on to announce the implementation of a new array of features stretching from a dating profile, group tabs, Messenger redesign and AR/VR upgrades and many more. 👓 Launch of Oculus GO – everyone received a free headset at the conference. Thank you, Facebook! 💑 Dating platform in Facebook App – stock of Tinder’s parent company dropped by over 23 percent the same day. This Clear History feature will be implemented to track websites and applications that collect information gathered through user interaction. This feature enables users to easily control and delete information from your account and even turn off the ability to store this data. Group Tabs will enable users to maintain a faster and easier reach and interaction with all of your groups. By keeping tabs on your groups all on one page allows for a more convenient way to find relevant information and content from your friends. Later this year, Facebook promises to add the ability to join new groups through these tabs. This will go hand in hand with Facebook’s next feature. Watch Partly is a feature in Facebook that enables users in groups to watch live videos together with other members while chatting with friends. Facebook announced users are now going to be able to opt in to create a seperate profile for dating. Recommendations for possible matches will be generated based on dating preferences, mutual friends and common interests. Additionally, there will be no need to fret over friends and family stumbling upon your dating profile. The dating profile will not be visible to friends on Facebook. Facebook brings a new feature for story sharing that enables users to send videos or photos from different apps directly to their Facebook or Instagram stories. This allows users listening to music on Spotify or SoundCloud to press a share button and instantly share it to their camera. From there, users can edit and instantly post to stories or on their feed. This story sharing feature takes away the necessity for connecting profiles to different apps and sharing the music you love all at the ease of a press of a button. Like it or not, Facebook is rolling out a feature giving users the freedom of expressing their responses by way of upvotes and downvotes. This feature will only be used in the comment section as a determiner for how helpful or offensive a comment is. Facebook is adding on to their already existing Safety Check feature. This new addition will make it possible for people to share helpful information about a current crisis or accident to warn others in real-time. During the F8 conference it was announced that Marketplace, a place for buying and selling items on Facebook, is breaking the language barrier for buyers and sellers to communicate at ease in their own native languages by using M suggestions for translations. If users in a Marketplace gets a message in a different language, they will be able to use M to translate the text without the hassle of leaving Messenger and using other applications or resources to decipher the message. In the near future, Facebook is expected to add this feature to the regular version of Messenger. Implementation of this feature has great potential to bring the people from the whole world closer to each other. This concept is not to be taken lightly. This is a huge step forward for the integrity of the entire world. Zuckerberg admitted himself that Messenger is a bit messy and overloaded. However, your eyes will be sore no more when Messenger will be getting a new redesign with simplicity in mind. This also includes a dark mode for all you night owls out there. Facebook is launching a feature that enables businesses to integrate augmented reality camera effects onto their Messengers. The AR camera for Messenger will be first implemented in closed beta mode and will let customers get information instantly about products that they have in mind to buy. Developers can create Messenger experiences that enable users to “try on” potential purchases and see how the products fits. 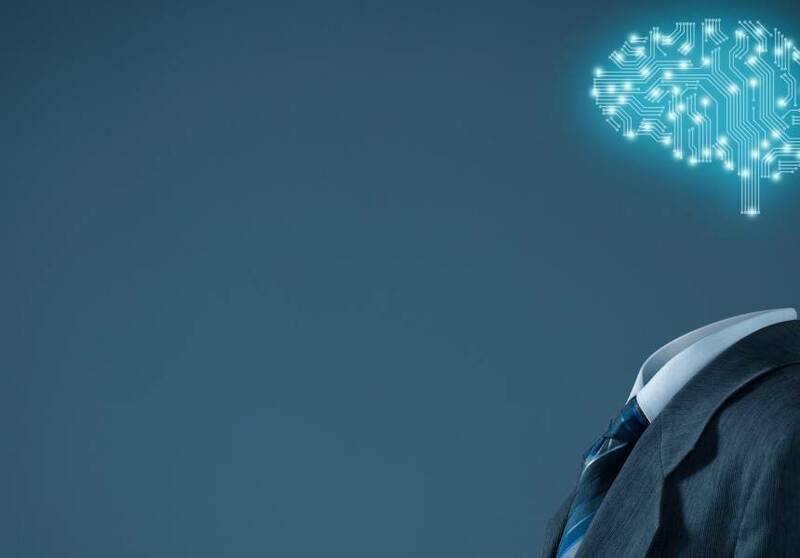 The combination of AR cameras and chatbots has the potential to skyrocket sales rates of almost any business. Instagram is taking messaging up to the next notch by allowing users to connect by using real-time video. Users will be able to video chat in direct messages. What makes this feature unique is that users will even be able to take part in group chats. Instagram is redesigning its explore section and organizing content into relevant topics to make searching more effortless and precise than before. This new Explore feature will organize suggested content into relevant topic channels making it easier to browse across your interests while going deeper into any specific area. The major update for WhatsApp will be with WhatsApp Business which enables businesses to communicate with clients on the messaging platform. Previously, the feature was focused primarily on small businesses. However, this year they are going to start testing it out on large businesses. In the conference, Zuckerberg announced the launch of Oculus Go coming in at a price of $199 USD. 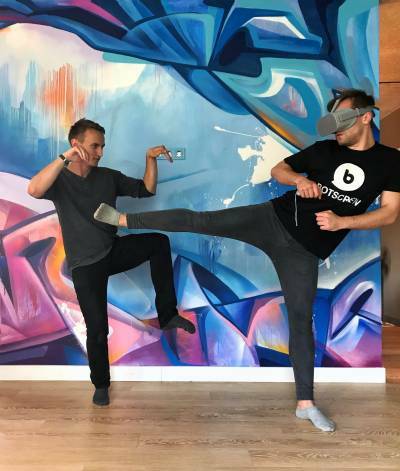 It has many new exciting apps, games and different experiences to offer which will let users dive into virtual reality while donning the Oculus Go headset. The visitors of F8 conference received a free Oculus Go headset. Thank you, Facebook! Our BotsCrew team has been having a great time while trying out this awesome device.